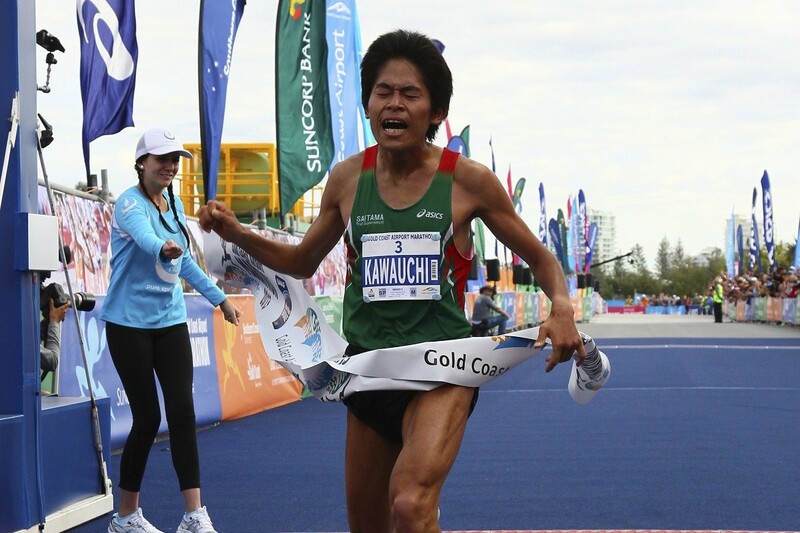 The 2019 Gold Coast Marathon is shaping up to be an exciting one with the announcement today that long term rivals Kenyan Kenneth Mungara and Japan’s Yuki Kawauchi, who produced one of the closest finishes in the event’s 40-year history, will once again face each other. 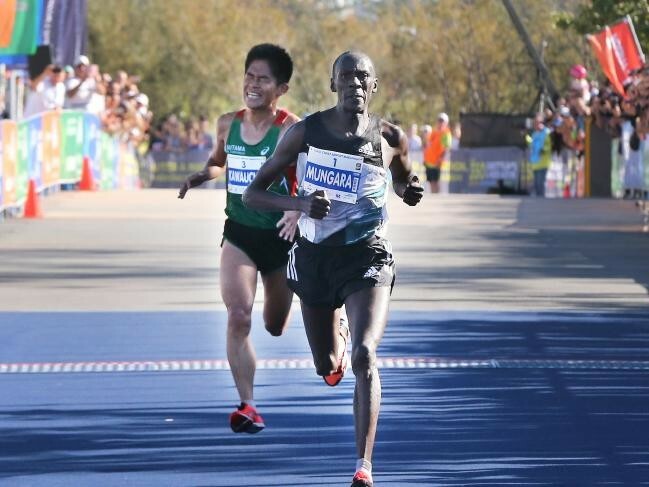 Mungara edged out Kawauchi by just one second to win the 2016 Gold Coast Marathon in a finish that came down to the wire with a sprint between the pair in the finish chute, creating an unforgettable highlight on the event’s timeline. 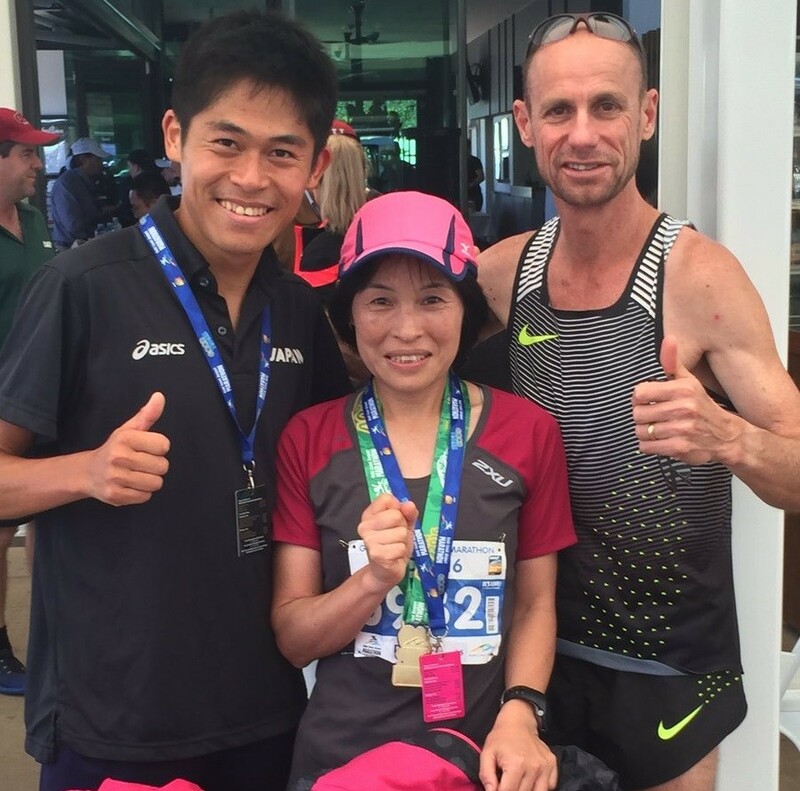 Gold Coast Marathon CEO Cameron Hart confirmed that both Mungara and Kawauchi have entered the prestigious IAFF Gold Label Road Race event to be held on Sunday 7 July. 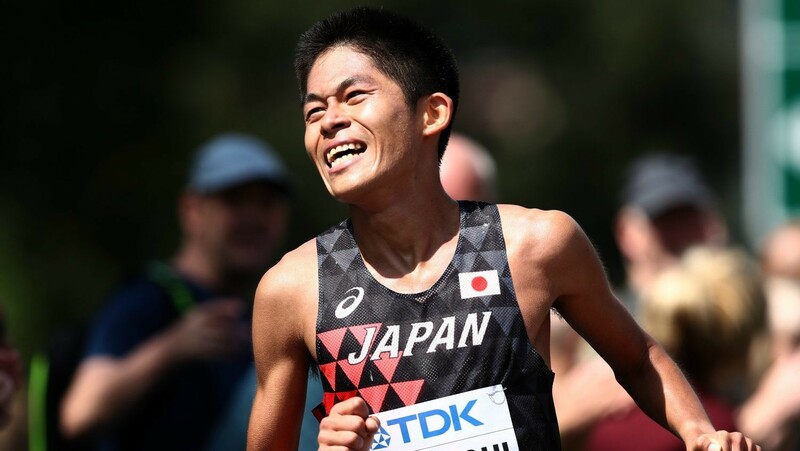 “I’m thrilled to welcome both men back to the Gold Coast this year, and along with the rest of the elite field which will be announced shortly, these great runners will put the race record under threat and vindicate our position as Australia’s fastest marathon,” Mr Hart said. 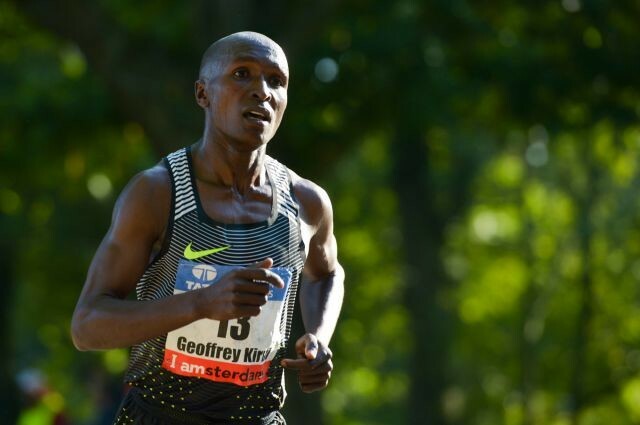 “The duels between these two on the Gold Coast have created one of the great rivalries in sport in this country and based on recent form, we’re in for another mouth-watering battle. 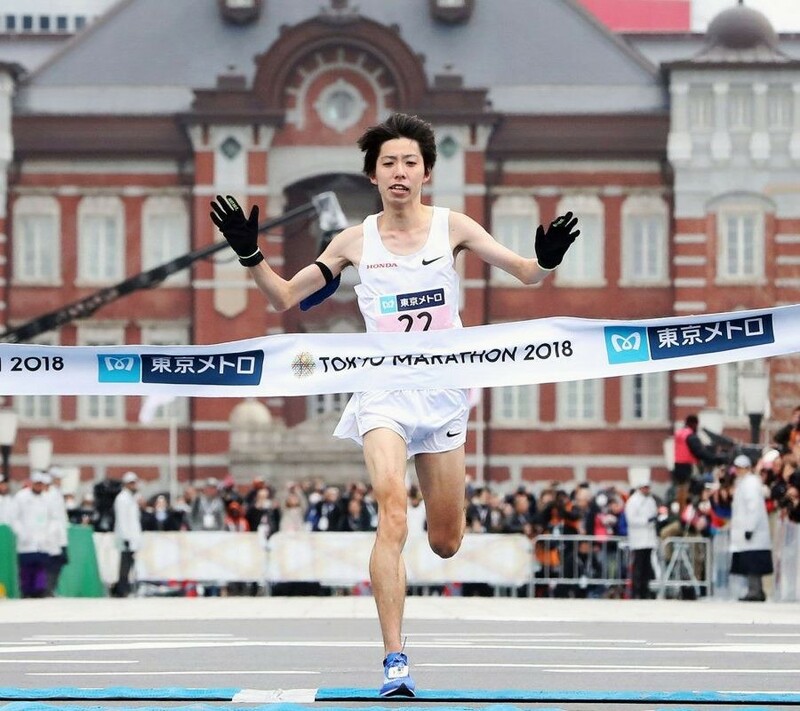 Kawauchi was previously known for shunning sponsorship in favour of continuing his full-time job in administration at a high school near Tokyo whilst running marathons outside of work hours, however he has recently accepted sponsorship deals, including with ASICS. 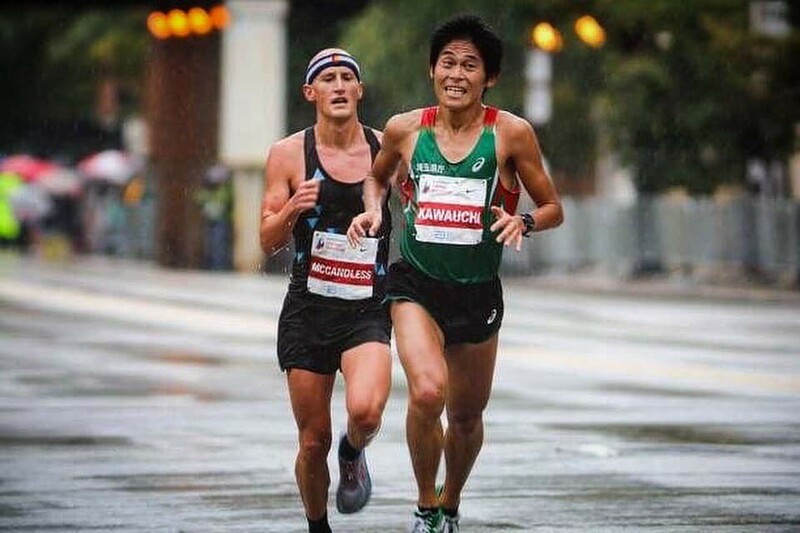 “This coming Gold Coast Marathon is my first marathon as a professional runner so I’m coming into it having plenty time to focus on my training,” Kawauchi said. But he no longer carries these catchphrases when he runs. 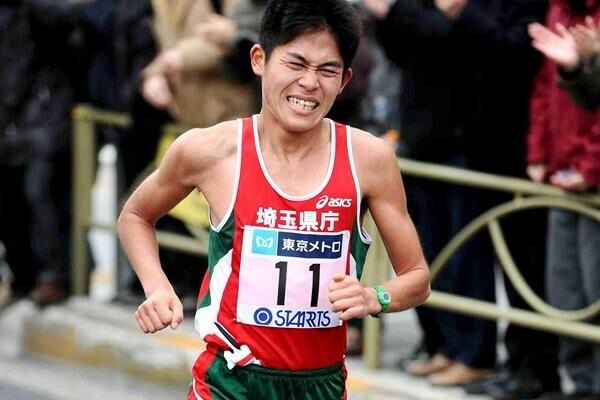 Kawauchi became a professional runner on Monday, meaning he will be able to devote all his time to the sport. 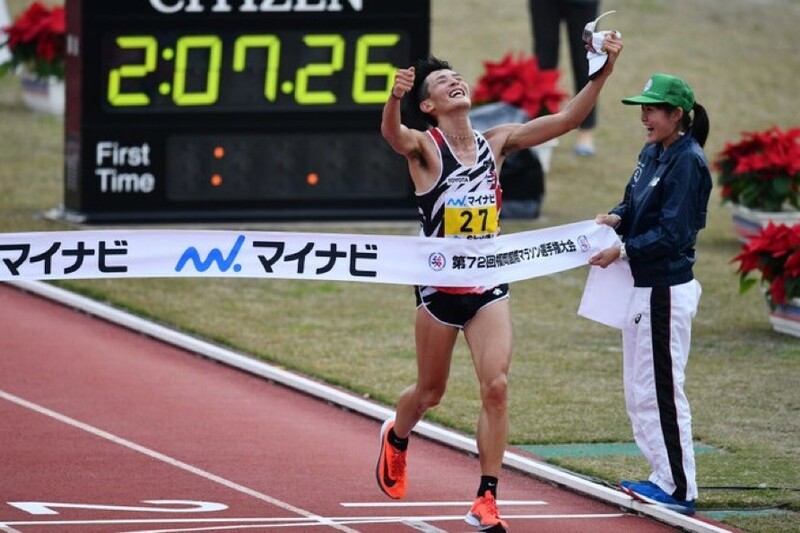 While he has taken pride in his accomplishments as an amateur runner, Kawauchi is excited about the dawn of his new full-time athletic career. 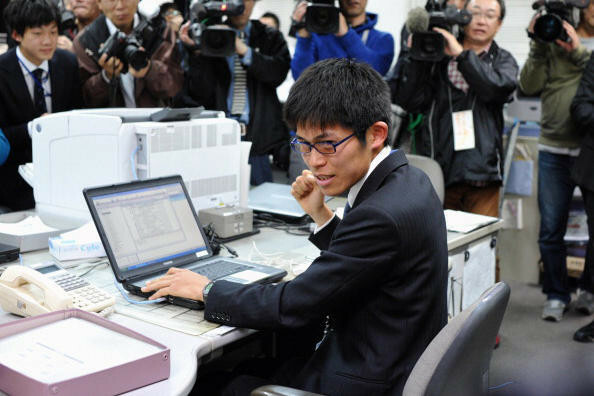 He believes that he can now commit himself 24/7 to the sport, which was not possible when he was a Saitama Prefectural Office employee working full time at Kasukabe High School. 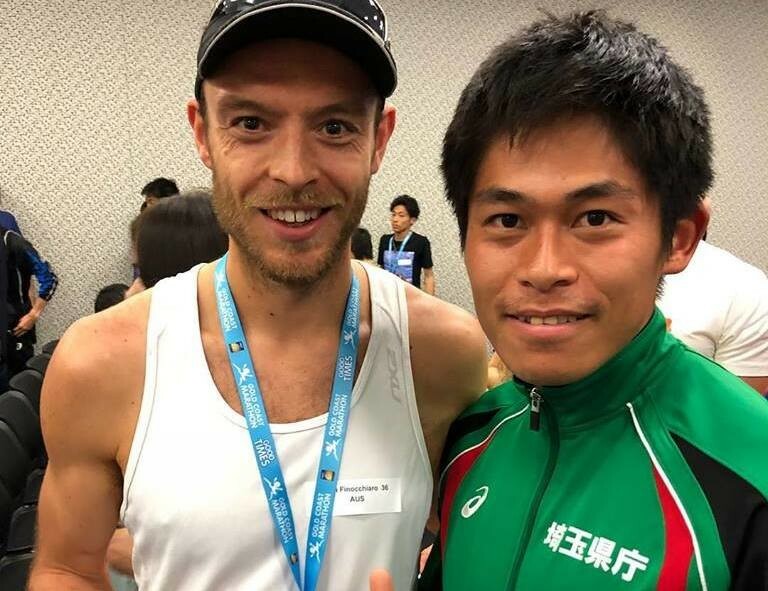 The 32-year-old said that he began thinking about turning pro in 2017, when he competed at the IAAF World Championships in London. 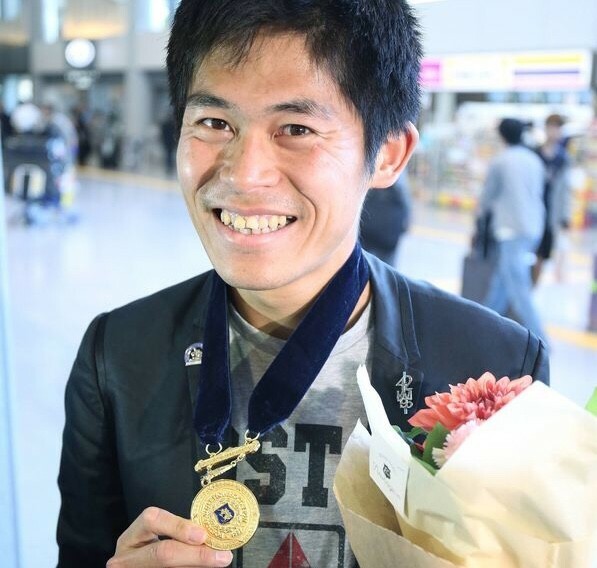 It was his third appearance at worlds. 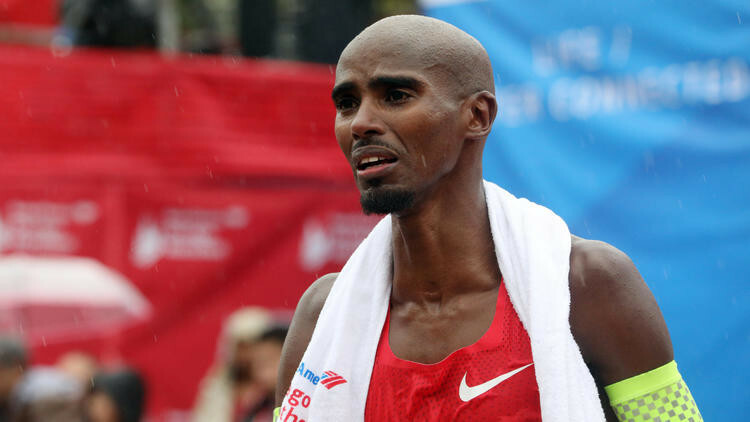 He barely missed a top-eight finish, placing ninth. 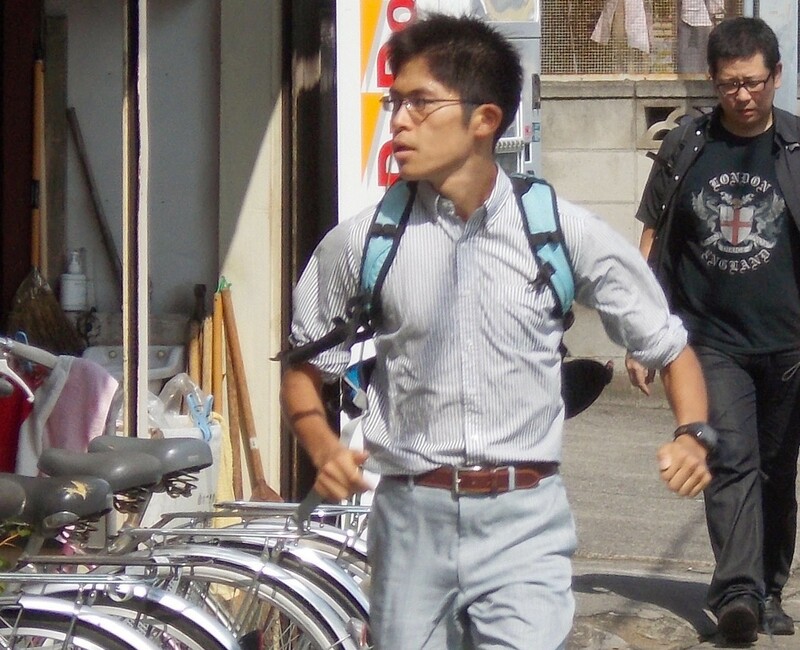 While he regretted the result, the experience to stay in England for 10 days to prepare for the race opened up his eyes. 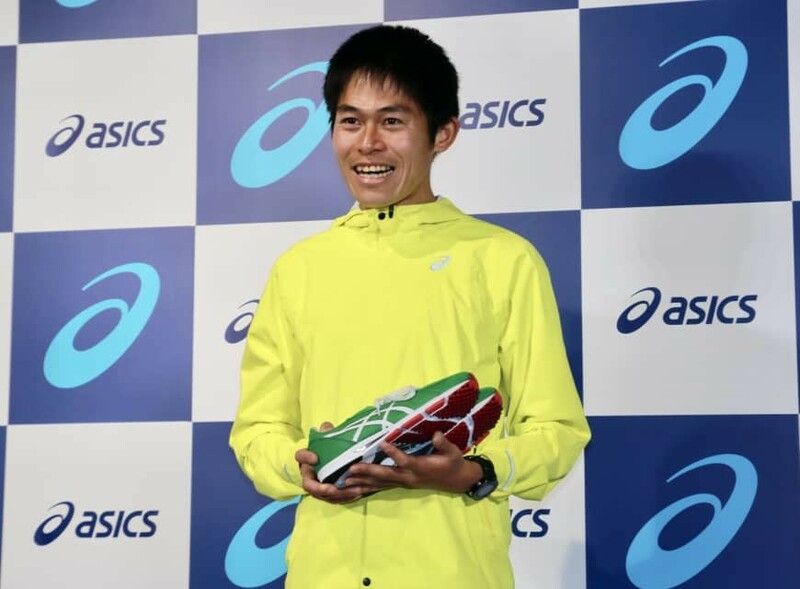 “I had never had a chance to be away from home for nine nights or for 10 days,” Kawauchi told The Japan Times after a Tokyo news conference to announce his advisory role for sporting apparel company Asics on Tuesday. “And spending nine nights, my condition went up as the time wore on. 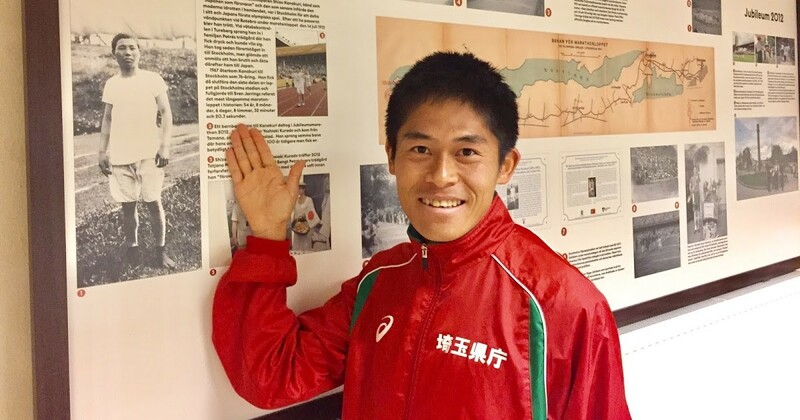 The idea of becoming a pro dwelled on Kawauchi’s mind later the same year at the Fukuoka International Marathon, where he participated along with his younger brother, Yoshiki. 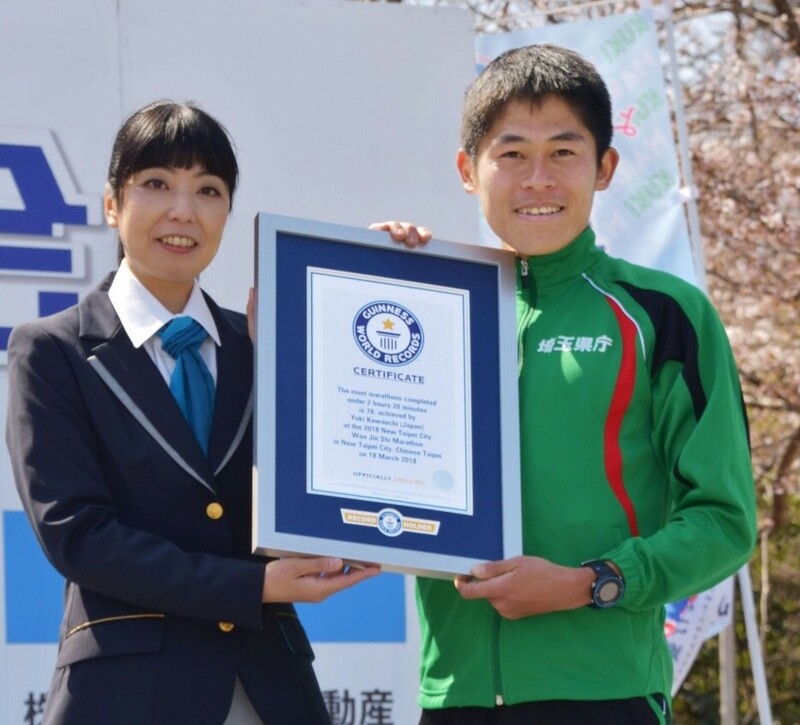 Kawauchi said that his brother, who had just turned pro after working for a private company for three years, impressed him by improving his personal-best time by five minutes. 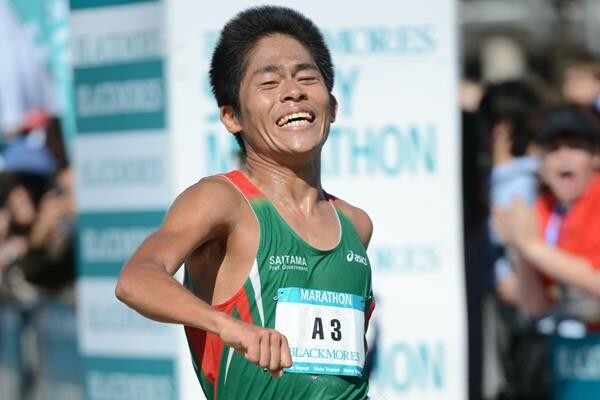 On Tuesday, Kawauchi was ecstatic while appearing before the media and talking about what he will do next. He said that now he would be able to do a lot of things he “had envisioned” he could do as a pro. 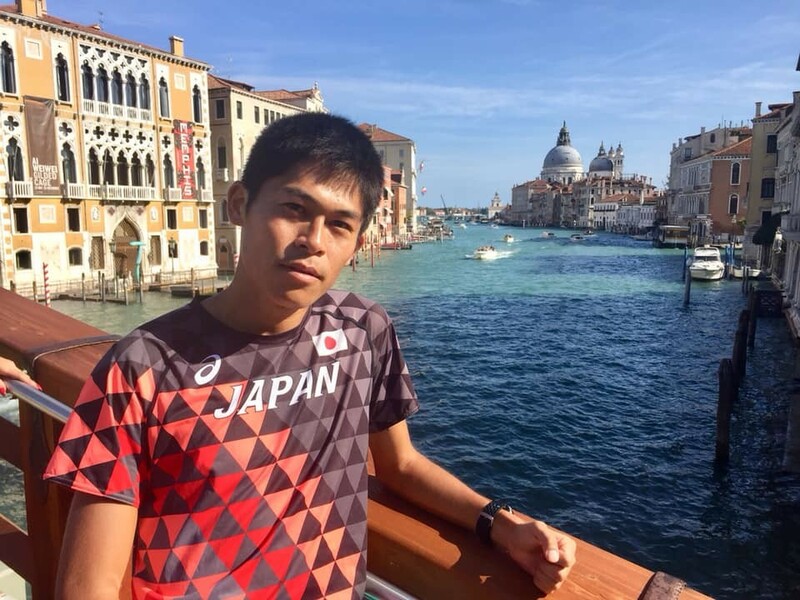 The Tokyo native, who grew up mostly in Saitama Prefecture, announced that he plans to hold a two-month training camp in Kushiro, Hokkaido, starting in June. 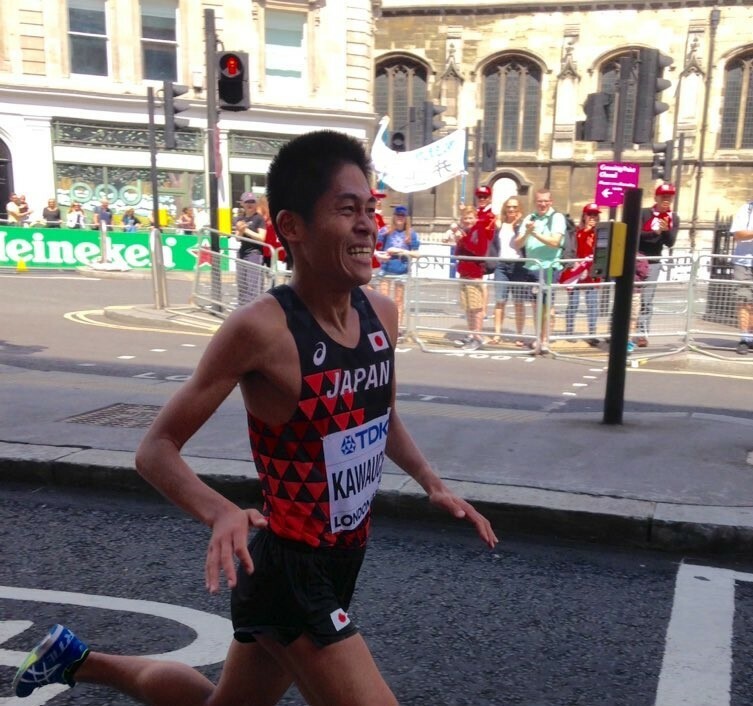 To make up for a lack of practice time as an amateur, Kawauchi competed in races nearly every weekend, treating them like training sessions. 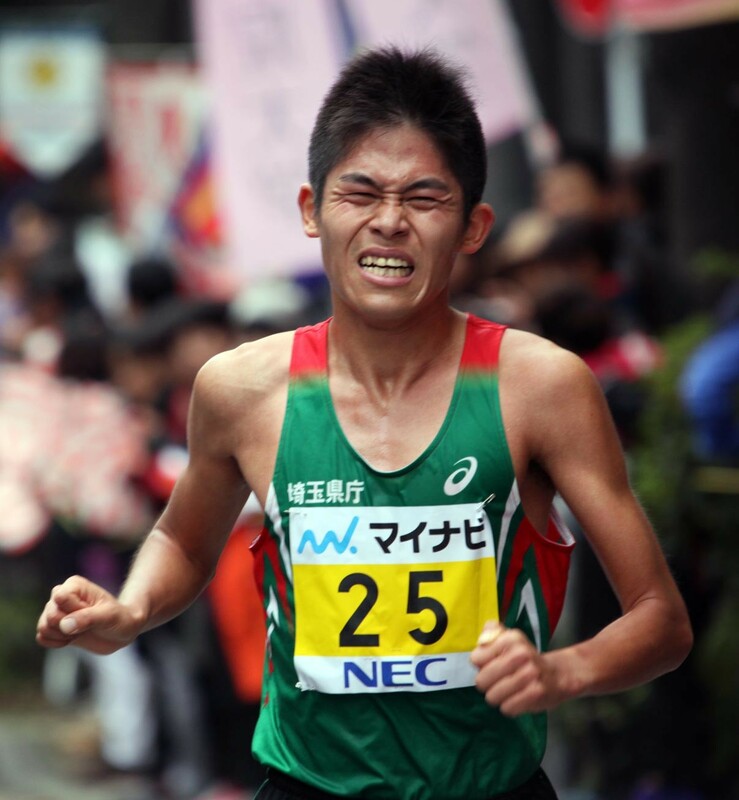 But he admitted that he was sacrificing his body, which could not fully recover before the next race. That said, he’s thrilled to now have proper time for medical care if needed. 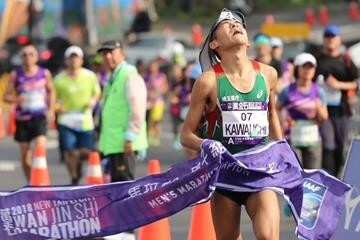 Interestingly, Kawauchi, who has completed 92 full marathons in his career, insisted that he would have less pressure on his shoulders as a pro because he would essentially compete for himself. 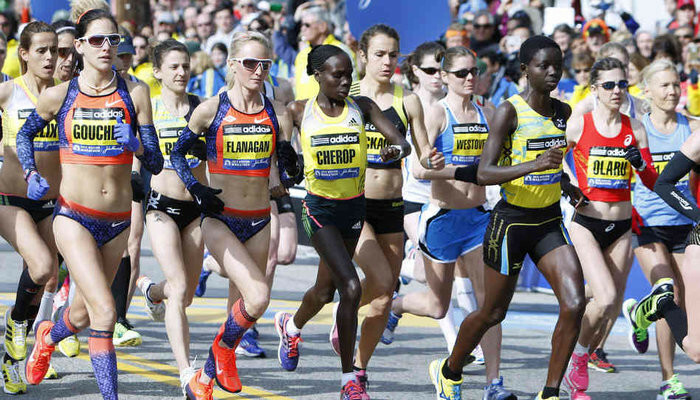 2019 Boston Marathon To Have 9 Former Champions In Elite Field. 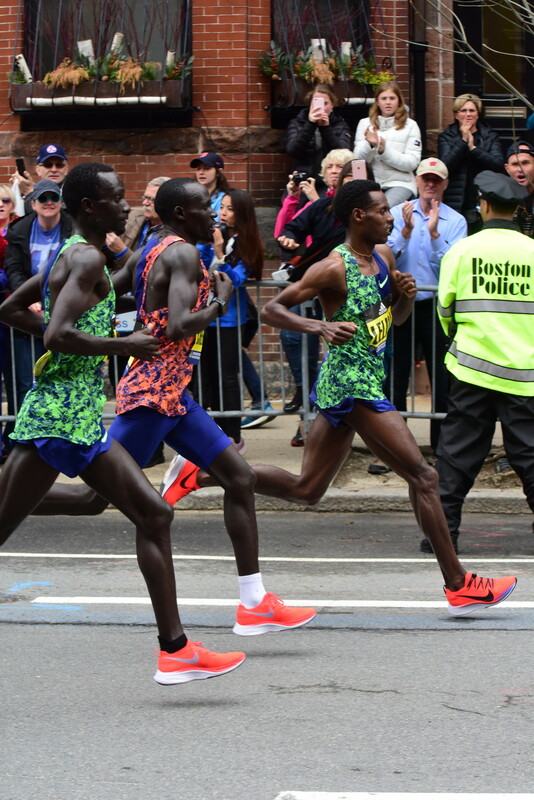 The Boston Athletic Association and sponsor John Hancock officially announced the entire team of elite runners Thursday for the 2019 race. 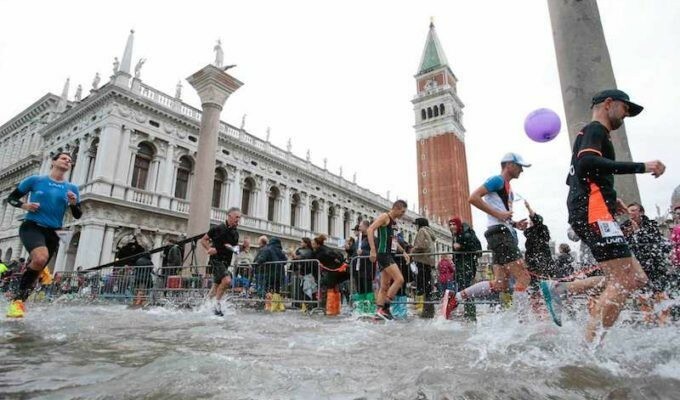 There will be 82 elite athletes competing, including Olympians, Paralympians, world champions and marathon majors winners from 15 countries. 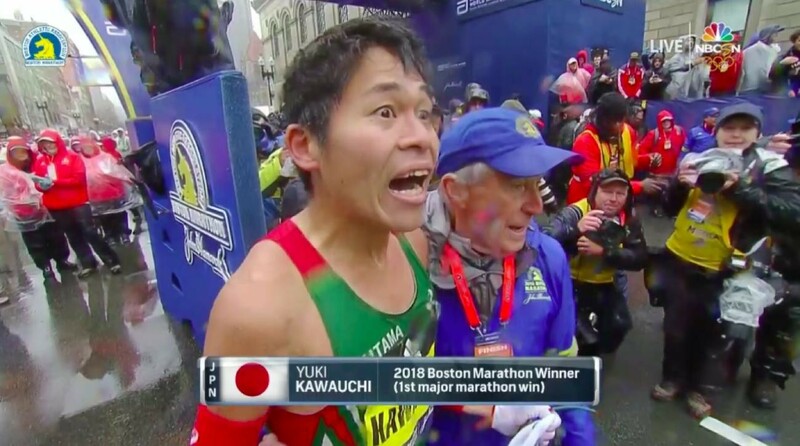 Seven Boston Marathon wheelchair champions will also return for this year’s race, including defending champions Marcel Hug of Switzerland and Tatyana McFadden of the U.S.
World marathon champion Kirui will be keen to test his speed in Marugame as he targets a return to the winner's podium in Boston, after giving best to Japan's Yuki Kawauchi last year. 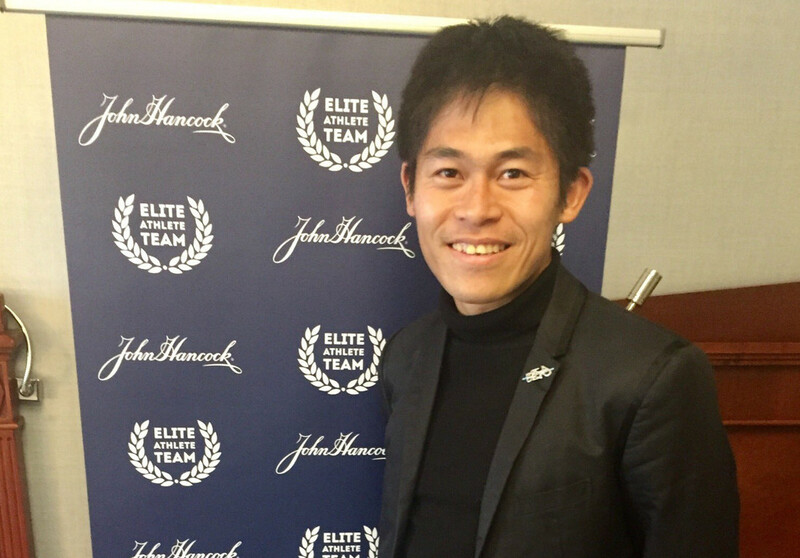 "That campaign starts with the Kagawa Half Marathon and I believe it is an important step for me in preparation for the Boston Marathon." 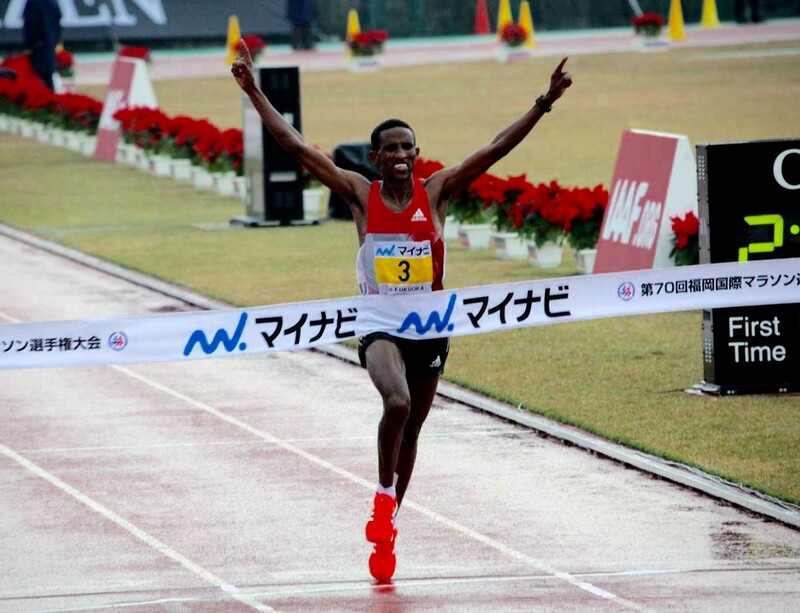 Also competing in Kagawa is Napoli Half Marathon silver medalist Shadrack Kiplagat, along with fellow Kenyans Evans Cheruiyot and Edward Waweru, who won this race last year. 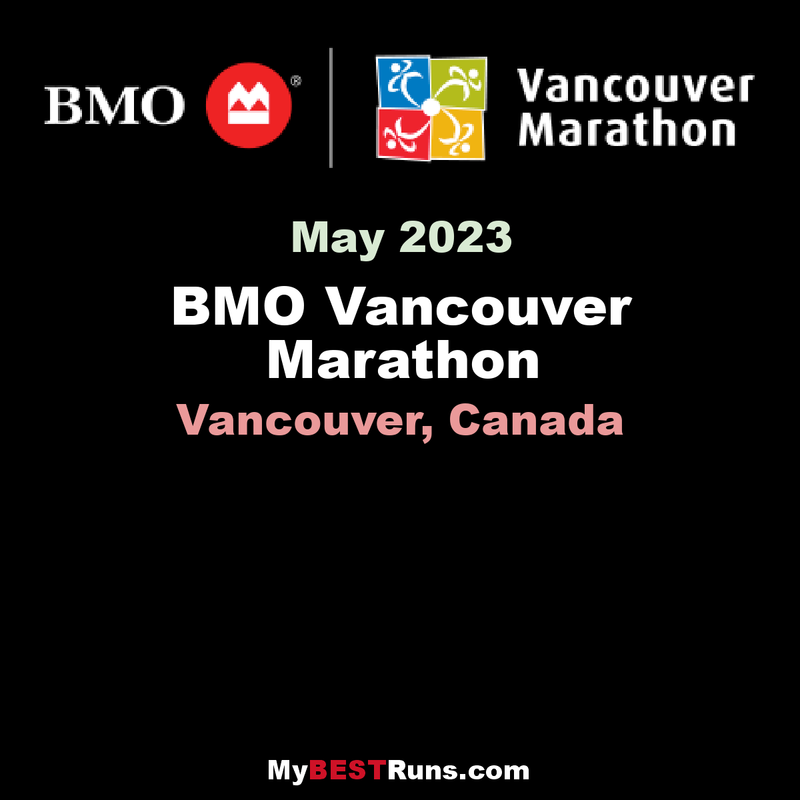 2018 Boston Marathon champion Yuki Kawauchi will race on Canadian soil for the first time at this year’s BMO Vancouver Marathon, to be held on Sunday, May 5, the race organization announced today. 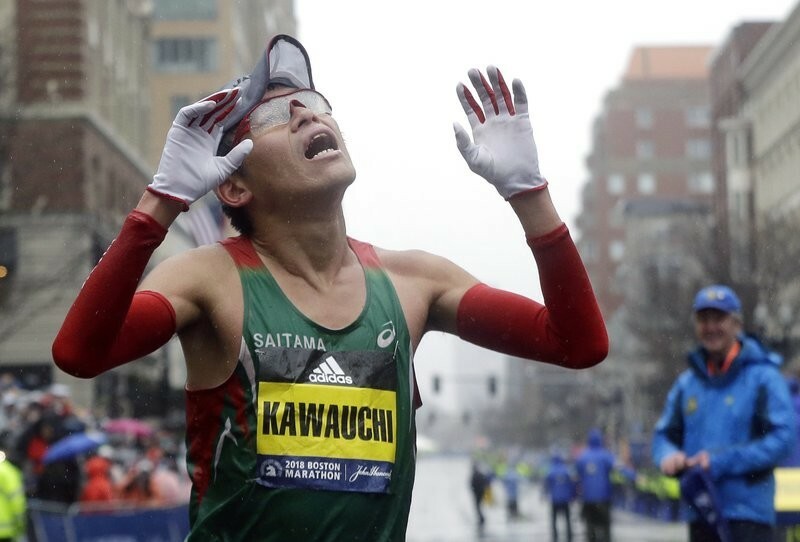 The marathon is less than three weeks after Boston, which Kawauchi has said he will also race again in 2019. 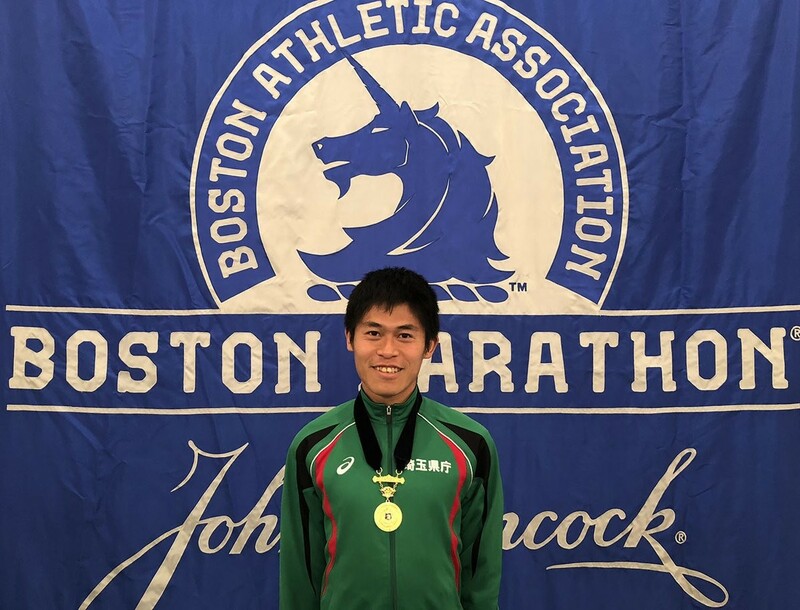 Kawauchi, who says he will become a full-time professional runner in 2019, was the first Japanese man to win the Boston Marathon since 1987. 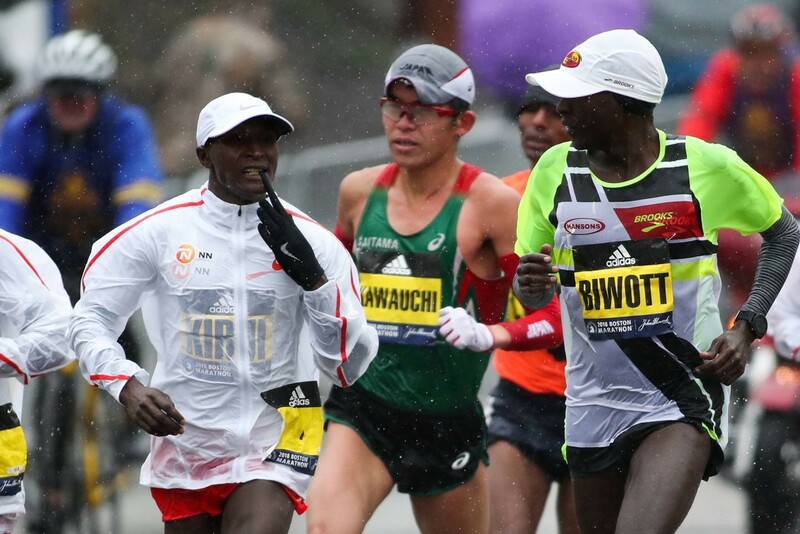 23 elites dropped out in appalling weather conditions that featured driving rain and freezing winds. 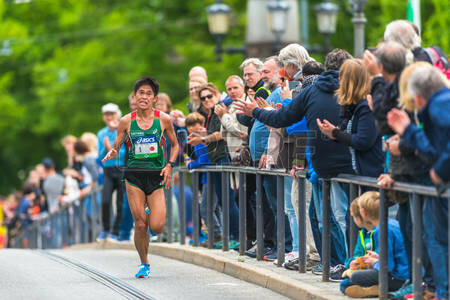 2018 winner Zheng Zhiling of China and second-place finisher Margarita Quintero of Mexico have said they will also be back this year. 2018 winner Rob Watson indicates he will “probably” return also. 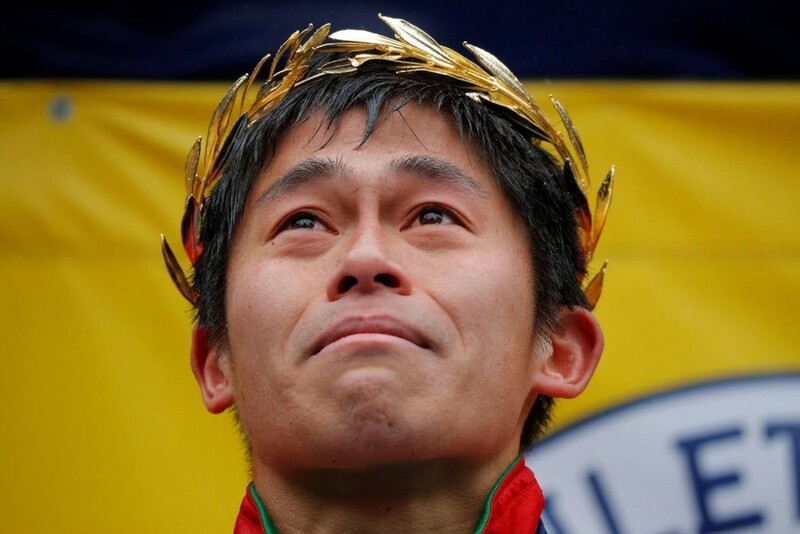 A Japanese man has not won the Vancouver marathon since Atsunari Saito’s victory in 1999. 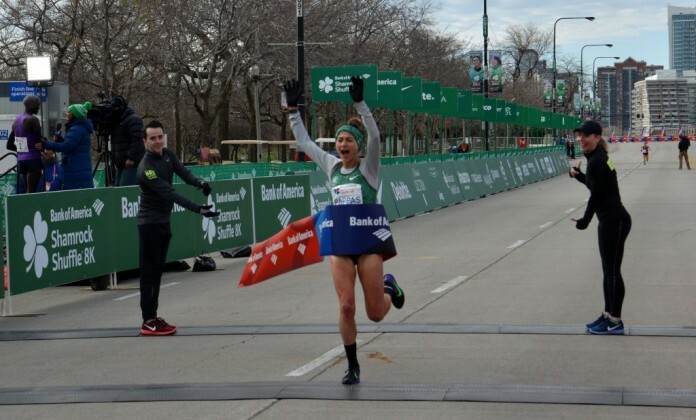 Dykes is as prolific a racer as 2018 Boston Marathon champion Yuki Kawauchi. 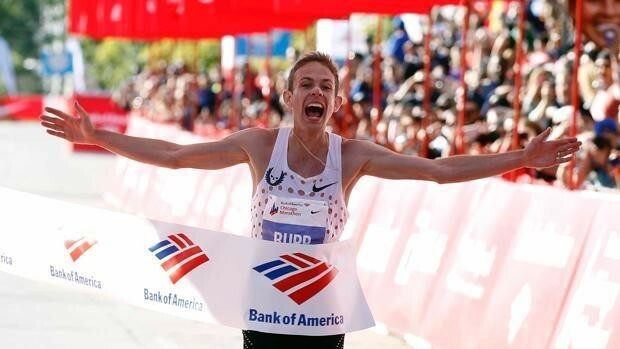 Here’s what he has lined up for this year: 34 races, consisting of five marathons (including Boston, Big Sur, New York and Philadelphia), 13 ultras (10 of them on the trails, and including no fewer than four 100-milers and a 24-hour track race), and 16 shorter races. What does not appear on the schedule is another stab at the record he thought he’d bagged in Jacksonville. 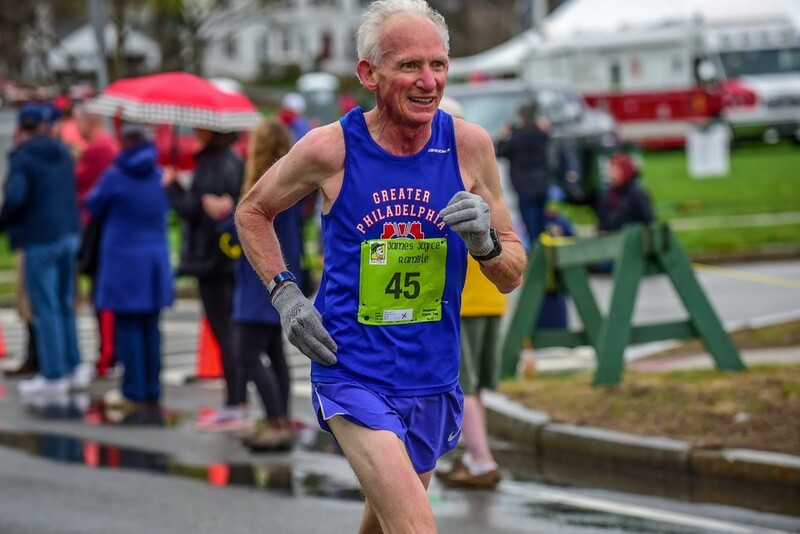 Though Dykes told us in December that he was planning another attempt at Ed Whitlock’s M70 record at either the Houston Marathon or the Louisiana Marathon (both are January 20), he has now said that’s off, partly because he’s recovering from a fall at the Wild Azalea 50-miler in Louisiana January 5. 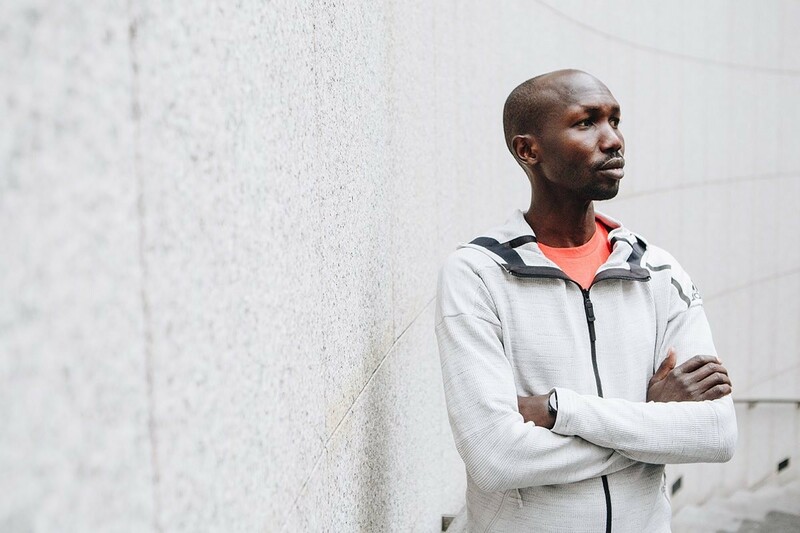 Gene wrote on his Strava account, "Trail was particularly treacherous this year. Wet, roots covered in fallen leaves. I went down hard more than a dozen times. I banged up my knee pretty badly at the 30 mile mark but I was able to finish off the next 20 miles. "I couldn't walk that evening or the next day. 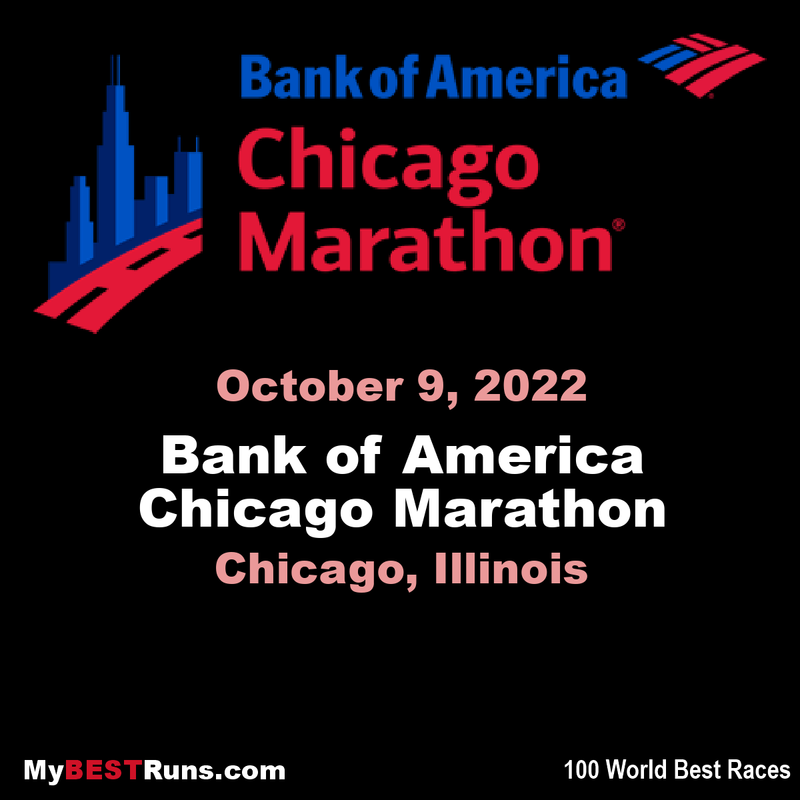 Often wondered if I'd ever run again. It's a week later now, and the swelling has mostly subsided." He did post on Monday that he is feeling just fine now. 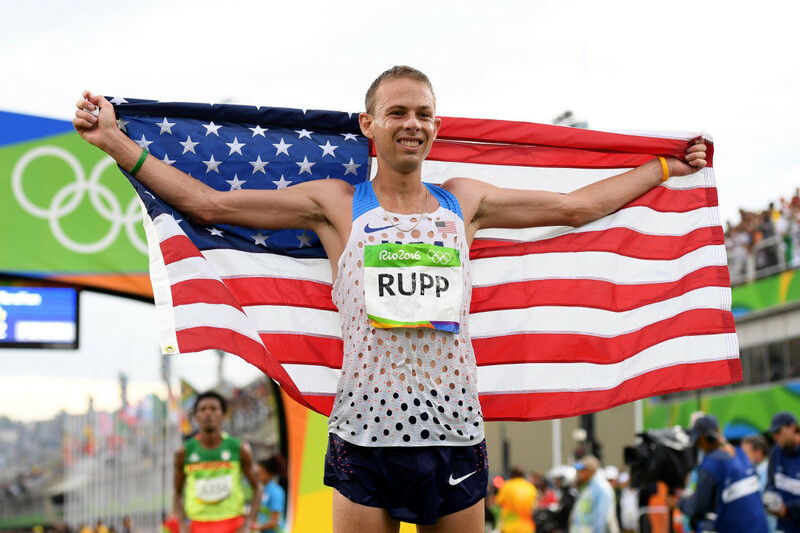 He was able to run 8.5 miles January 15 at 7:49/mile pace. 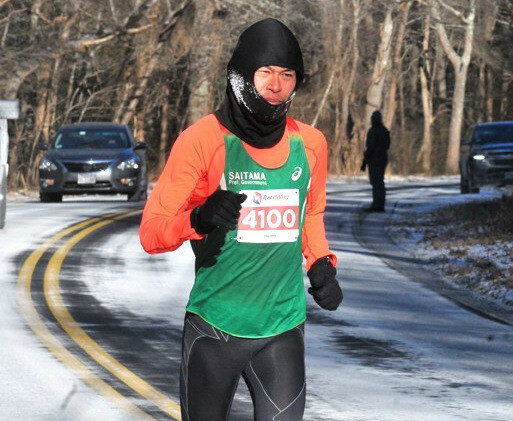 His next race on his schedule is the Chilly Cheeks 11k trail race January 20. 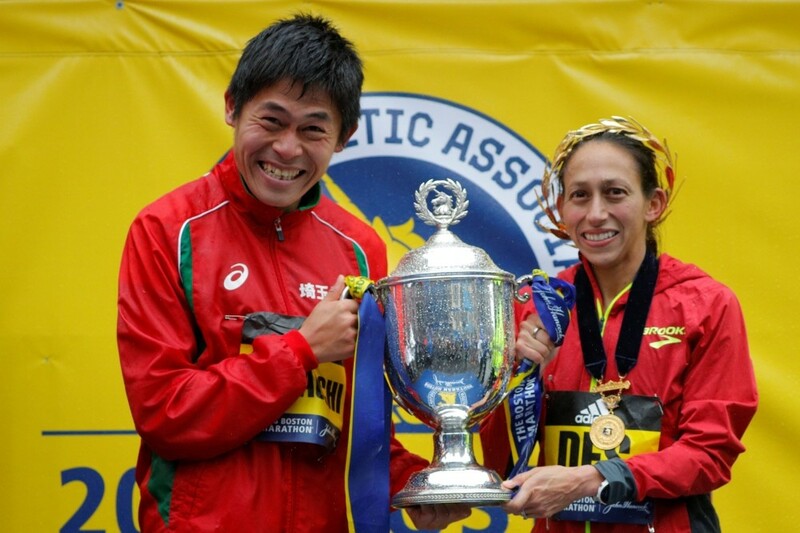 Yuki Kawauchi and Desiree Linden battled through dismal conditions last year, running in freezing rain and driving winds to claim their dramatic victories. 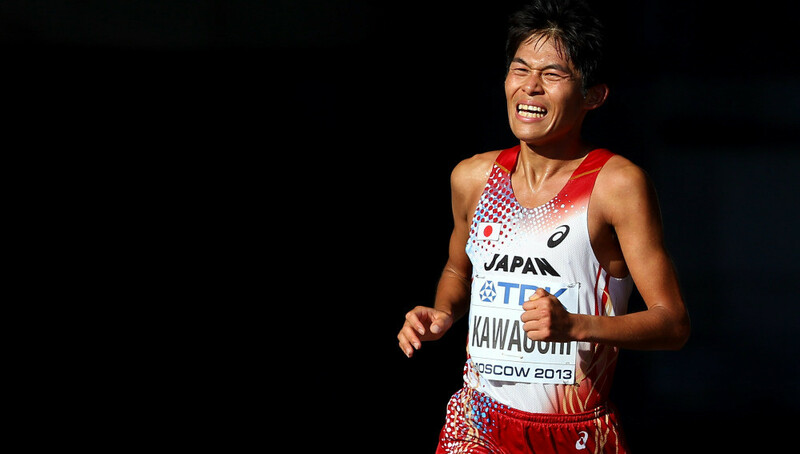 Known for his high-volume, high quality racing, Kawauchi has won over 30 marathons, holds the Japanese 50K national best time and has competed on three IAAF World Championships Marathon teams. 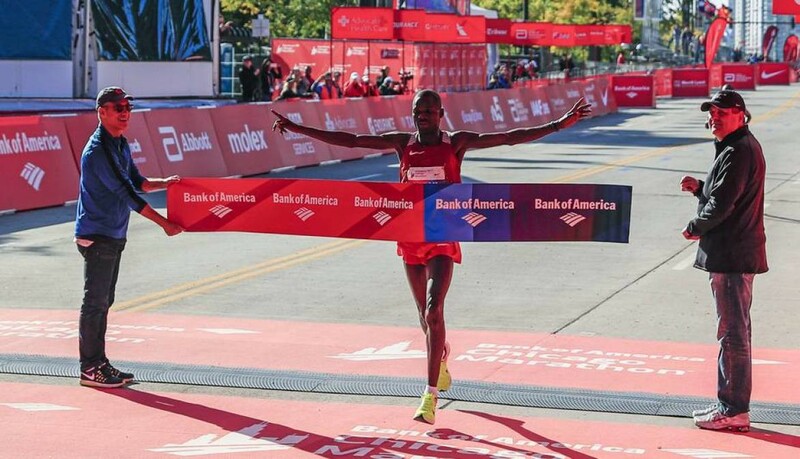 But it was his victory in Boston that was his biggest to date. 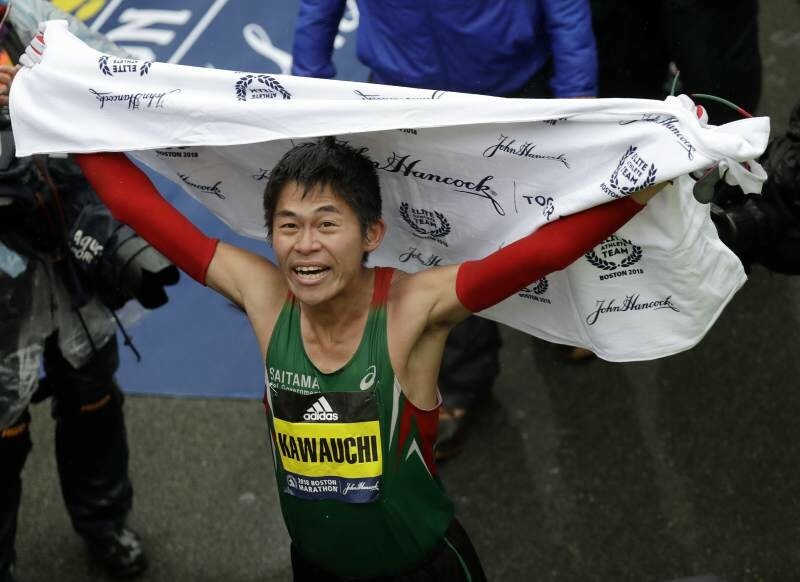 ”My victory in Boston was a moment in my marathon life that I will never forget,” Kawauchi said. 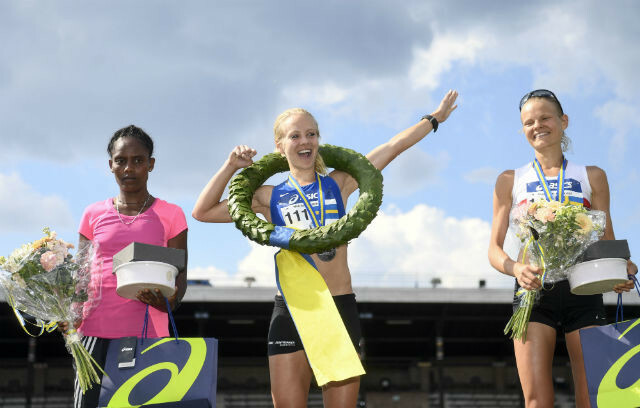 “I look forward to meeting all my fellow runners in Boston and running together with them.” Linden, a two-time U.S. Olympian, captured headlines across the US with her victory, the first by an American woman in 33 years in the race. 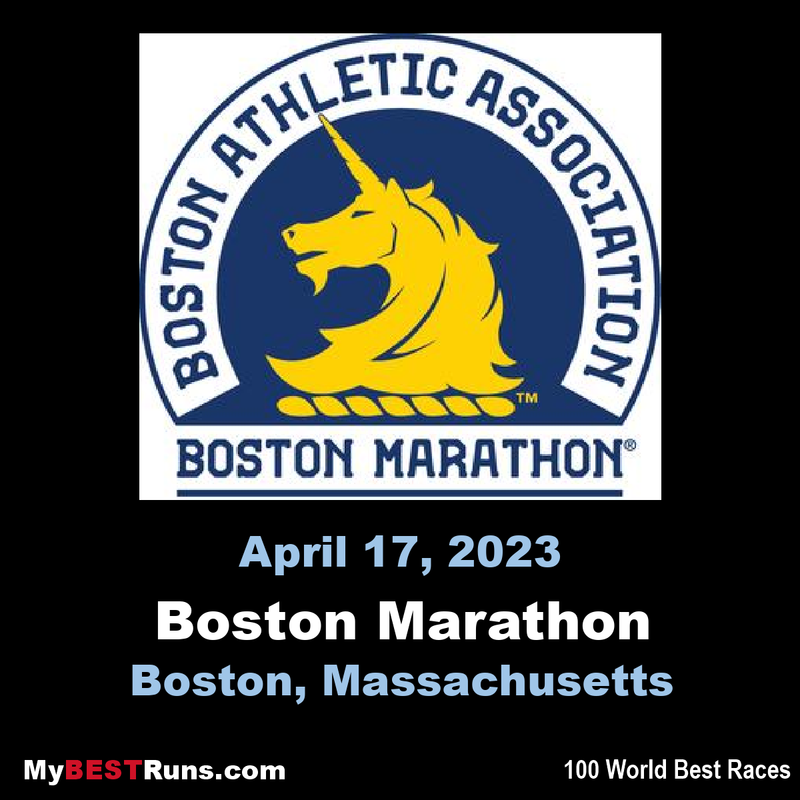 “In 2007, I ran my first Boston Marathon; I absolutely fell in love with the event, the course, the city, all of it,” Linden said.